The Rideout Family: 1...2...3... JUMP!!! Thank you for reading! We are very excited about this journey to Haiti that the Lord has us on, and we want you all to feel as much a part of the excitement as possible. Before we tell you more about what is happening with us right now, I want to take a few minutes to thank everyone. If you know me at all, you know I am horrible with thank you cards, and I always worry that those who have blessed us are going to be upset with my tardiness in sending them out. Therefore, I am taking a few minutes to really thank all of you. This doesn’t absolve us of the necessity of them, as I very much believe they are important, however, I simply want to show my gratitude on a large scale. To all of you who have always prayed for us, who have held us accountable, who have spoken truth into our lives and have blessed us with your presence and wisdom, thank you. Without you, our ministry, our family, our discipleship…..NONE of it would be what it is today. Thank you all for continually building into our lives. We are immensely excited to be serving these kiddos in Haiti. 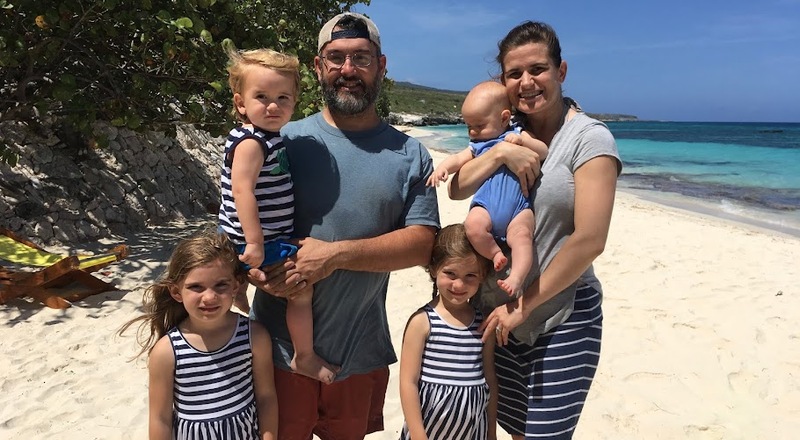 I won’t go into detail here about what we are doing, as you can read that in the “About Us” section of the blog, but basically we get the enormous privilege of serving orphan kiddos in Haiti. It’s been hard lately, for me to use that word – orphan. Something about it seems so distant and “labeling.” As I have began to think through this more, I am realizing that the journey of having become children of God was an adoption itself and we ourselves were orphans before we knew the heavenly Father. This knowledge makes me feel a little better about the word, but what I don’t want anyone to ever forget is that when you help the “orphans”, you are helping kids just like your own children. Each one of these “orphans” has a name, a purpose, and has a personality that is valued and precious in the eyes of our Creator. That alone excites me and gives me energy to embark on this faith journey placed before us. Part of this faith journey is raising support. We are thankful for this journey, but we are also hesitant. We have never had to “really” place our faith in the Lord to provide like we are now. So, tomorrow we send out our first support letters and pray for a response based solely on the knowledge that what God wills He funds. Please pray with us that our faith to see this process through would be strong and growing daily. We ask that you would prayerfully consider partnering with us to reach these precious kiddos in our future. Check out the Giving section of our blog for more details on how to help fund our work. Lastly, please pray for missionaries around the world and specifically for those already serving in Haiti tonight. Pray for those who are in fear, those who are hurting, and those nervous about the future. Even more importantly, pray for the lost that are persecuting them. Goodnight…..